Looking for place to stay in Chartres? There are several kind of Chartres accommodations types you can choose suit to your needs. Staying in hotels or a B&B, in the city center or the country side... All what you need is to do a well searching and pick up your best choice. Does the location concern you more? If yes, so let me tell you some consideration about the location: in Chartres center, the periphery or small city or village around Chartres. Accommodations in Chartres center generally close to popular spots like Chartres cathedral, major historic places and attractions, commercial and business center. You will need only a short walk to those places and no headache of searching parking place. However the price could be pricier. Chartres accommodations in periphery or nearby area could also be good options especially when you come with your own transport. They use to offer good price than those in city center, decent places to stay and only takes few minutes to Chartres city center. If you prefer to stay in the country side, some accommodations like bed and breakfast are also available. The most familiar type of accommodation to all of us. You only need to compare the room and service qualities of one hotel to another before confirming your booking. 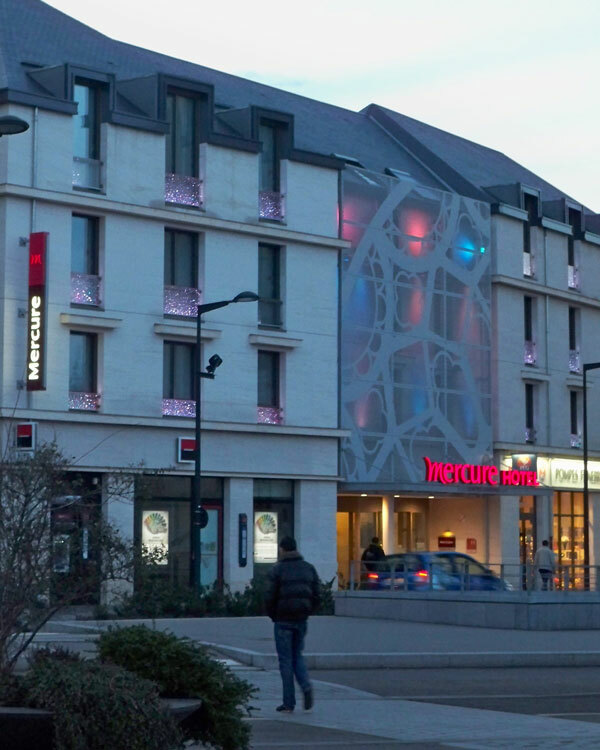 Luxury hotels to cheap hotels in Chartres - you just search and decide! More about my best picks of Chartres hotels. If you plan your vacation with a homelike atmosphere or in a countryside and yet still a cozy place with good service and amenities as a hotel but less pricier - Chartres bed and breakfast could be fit on your list! Many of bed and breakfast in Chartres have private garden, kitchenette or even a closed parking car. More about Chartres Bed and Breakfast. Tourist apartments is a furnished apartment for tourists or people who need to stay in Chartres for several days. Chartres tourist apartment could be rent for the weekend, weekly and even monthly. You will feel like living in your own home... your own apartment. Prefer to stay close to the nature? Why not camping! Camping sites offer convenient services and amenities like their location near a pond so you can do fishing, hut rental and still more offers.